Mother's Day is just around the corner, and if you've left things until the last minute then there's no need to panic! If your Mum is anything like mine, then I have a feeling she'll love everything featured in my Mother's Day gift guide. My Mum never treats herself to luxury bath and body products, but I know she loves nothing more than a relaxing bubble bath and a rich body lotion. L'Occitane is actually one of my favourite brands for gifts all year round and they always offer great value sets with the prettiest packaging. Their mother's day gift sets are really lovely this year, so I've picked out a couple of my favourites to feature! Irresistible Almond Collection | £45 My Mum and I both adore L'Occitane's Almond scent and this collection offers some of their best-selling products from the range, including the shower oil and milk concentrate body lotion. 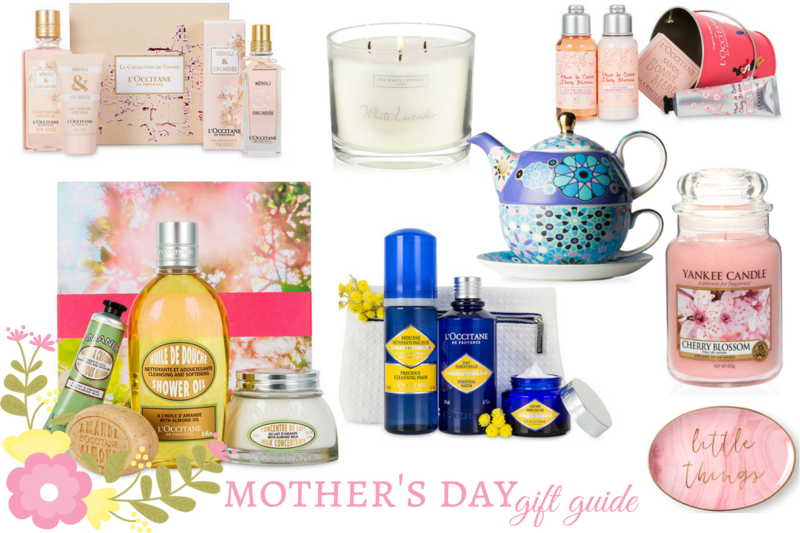 Combined, the products are worth £52.50 and the spring-themed gift box is definitely one your Mum will keep too! If you're walking past a store, pop in and smell the almond scent - you'll be obsessed I promise! Neroli & Orchidee Gift Set | £55 Perfect for Mum's who love light floral scents, L'Occitane's Neroli & Orchidee perfume is a great choice! There's a hint of zest too, making it a lovely spring fragrance. The gift set includes the Eau de Toilette (75ml), shower gel and body milk. If its beyond your budget, they sell a Neroli & Orchidee hand cream separately for £8 which would make a really sweet gift paired with some flowers or a box of chocolates. Petite Cherry Bucket | £22 Packed inside the cutest little bucket you'll find three miniature Cherry Blossom products and a full-sized Bonne Mere Rose Soap. L'Occitane's Petite Cherry Bucket set is a great budget option and if your Mum isn't a fan of the scent, the gift is also available in refreshing Verbena or soothing Lavender too! Precious Skincare Collection | £67 For Mums who love skincare, anything from the Precious range will be a lovely treat on Mother's Day. 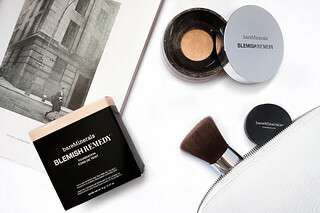 The collagen-boosting, skin-smoothing set includes the Precious Cleansing Foam, Immortelle Essential Water and the Immortelle Precious Cream as well as a pretty white cosmetics bag. Something my Mum and I will always have in common is our love for candles. I think she's a little bit more obsessed than I am and her house currently resembles a small Yankee Candle shop! 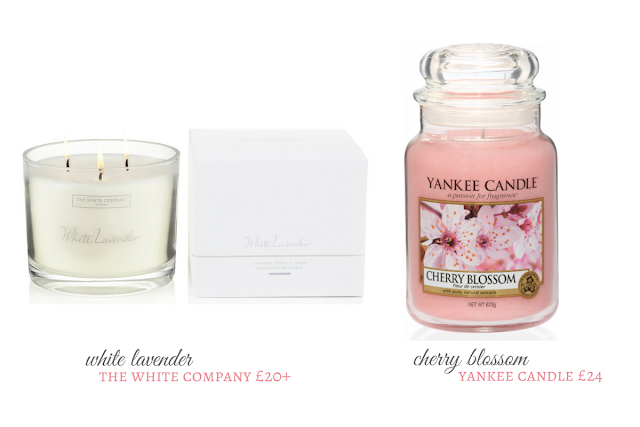 You can't go wrong with the brand for the price, and my favourite Yankee scent for spring has to be Cherry Blossom. It's a sweet floral that will work for any room in the house and the large jar only costs £24. 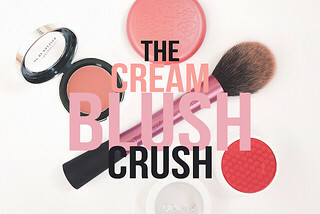 My Mum also loves Black Coconut, Pink Sands and Shea Butter! The White Company also make lovely candles, and their White Lavender candle is perfect for Mums who want to unwind and enjoy a relaxing evening. I've always found that The White Company candles have a really long-lasting scent that lingers even once the flame has been blown out! 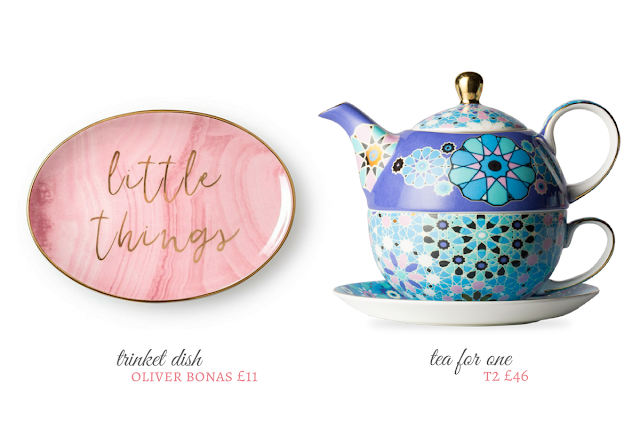 For anything non-beauty related, I always head to Oliver Bonas and Anthropologie as they always have amazing kitchenware and accessories for the home. My budget pick is this pink trinket dish from Oliver Bonas, which is available in a few other designs too! T2 is a new discovery of mine and it really is heaven for tea lovers. They sell so many different types of tea in loose leaf or tea bag form, including flavours like 'banana bake', 'creme brulee' and 'honey vanilla' tea. I think their tea for one sets make incredible gifts and they come in so many different colours. The tea for one sets actually include the teapot, a teacup and saucer and a tea infuser, everything your Mum could ever need! 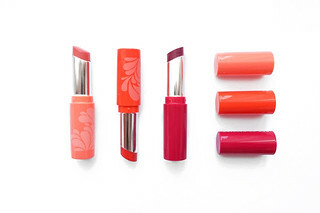 Have you bought your Mum a gift for Mother's Day yet? I'd love to know what you've picked up! *This post was sponsored by L'Occitane.